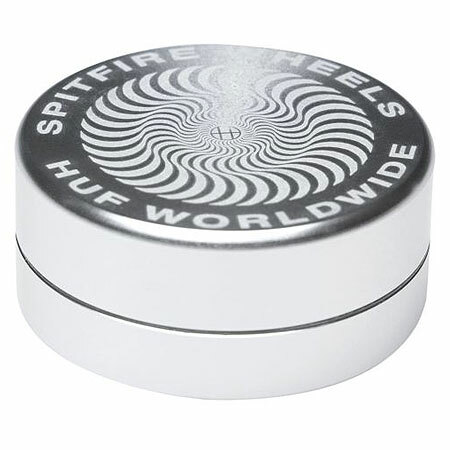 Light up with the HUF x Spitfire Grinder. 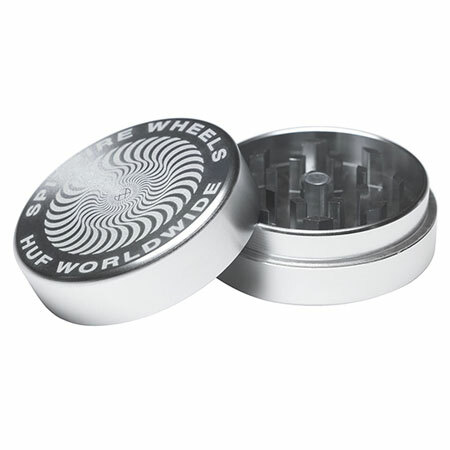 Made of durable metal and featuring a laser-engraved HUF & Spitfire "Classic Swirl" graphic on the lid, this piece will grind your greens so you can stay fried. Keeping the Underground Lit! Collaborations are projects between two companies to create a special or limited edition product. 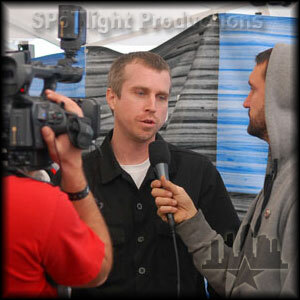 Keith Hufnagel from rides for Real, Huf, Thunder, Spitfire, Diamond, CCS, G-Shock. 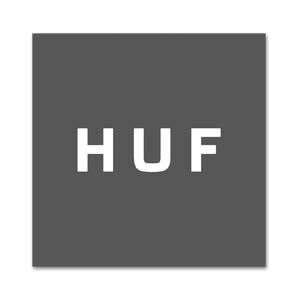 Keith Hufnagel Skater Profile.